From its early beginnings in 1986, Agretech has expanded its operating locations and markets served. Originally situated on a small, shared site in Andover, MA, the company added a second facility in 1996 along major trucking routes in Dracut, MA. The Dracut site is ideally located for Agretech’s customers and has been recently expanded to over 62 acres. 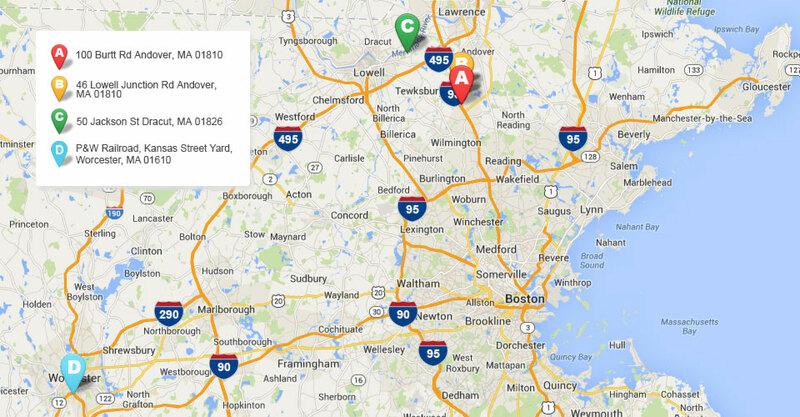 Agretech maintains its corporate office nearby, also in Andover. Currently, new logistics or distribution sites are under consideration and initial planning stages at both Worcester, Massachusetts, and Minot, North Dakota.